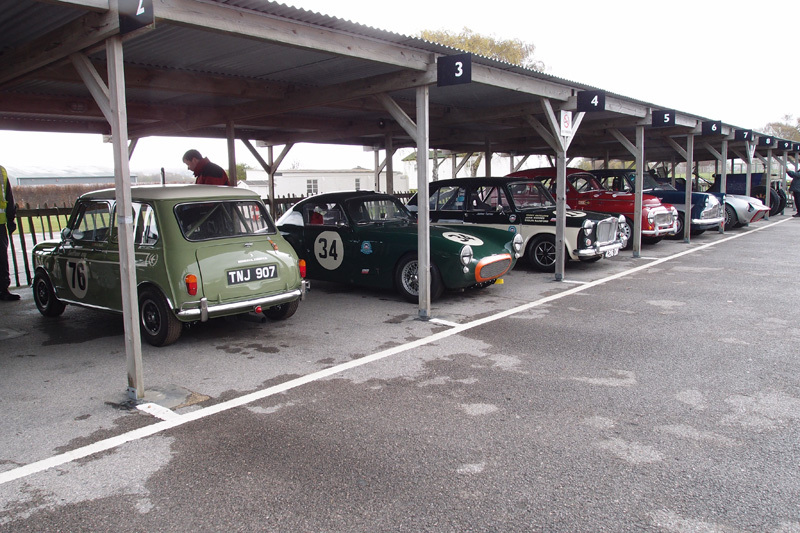 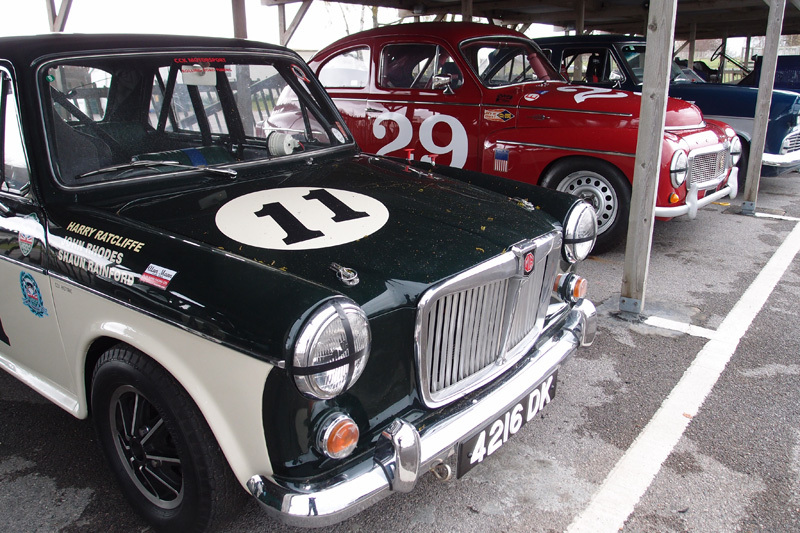 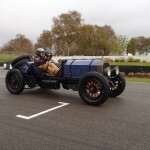 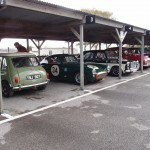 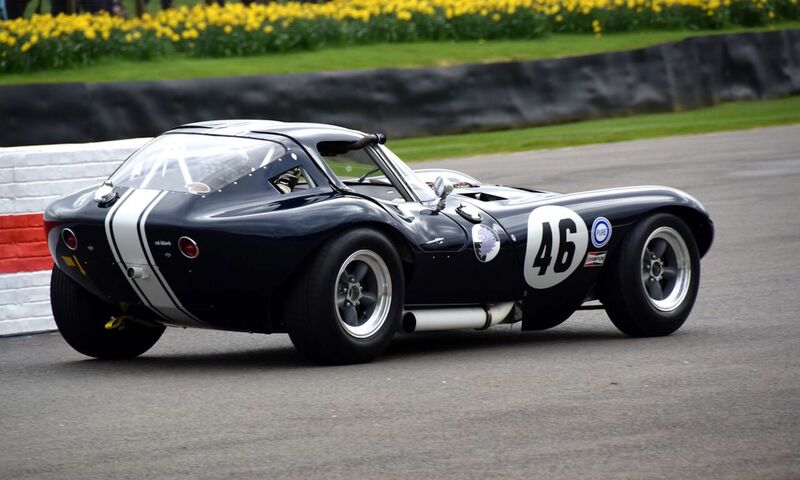 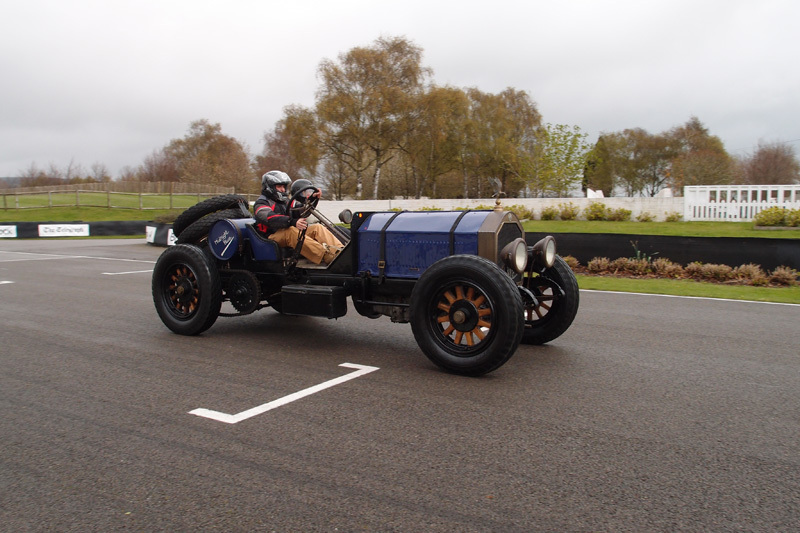 Despite the damp weather a great day was had by all who attended the first CCK Historic Goodwood Track Day. 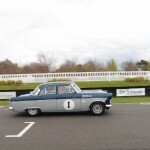 The event was organised in partnership with James Turner and Fuel Consulting Ltd and attracted a fantastic variety of machinery from a 1917 Le France to a Mk1 Lotus Cortina and Mini Cooper S. We brought down a selection of our own cars including the Volvo PV544, Lenham GT SS1800 and MG1100. 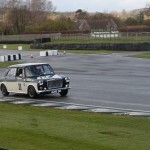 We brought ‘Lumbertubs’ with us for a shake down after a misfire caused an early retirement for Ian Burford in the Castle Combe race 2 weeks prior. 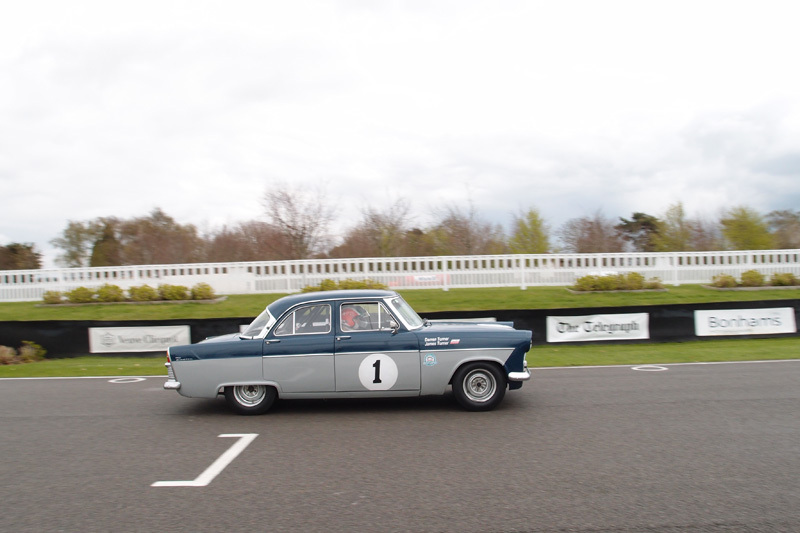 James Turner was there with his freshly repaired Ford Zodiac. 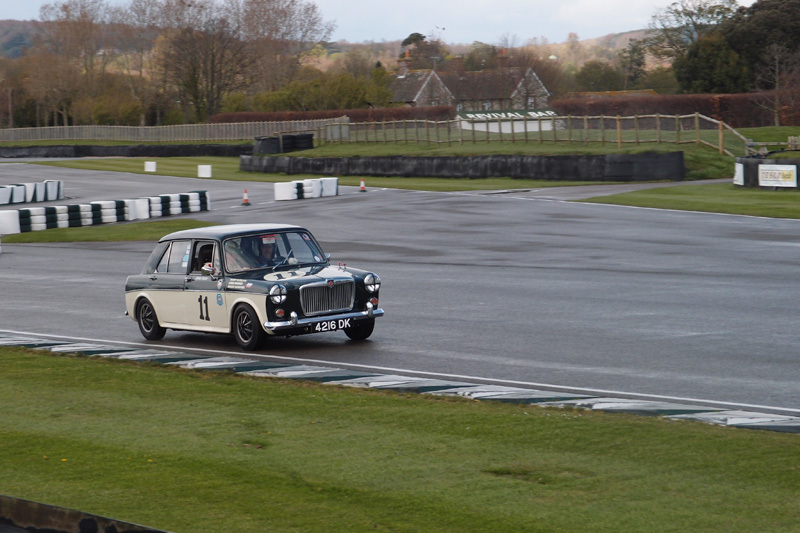 He seemed to be enjoying the car very much spending a lot of time sliding it across the wet track. 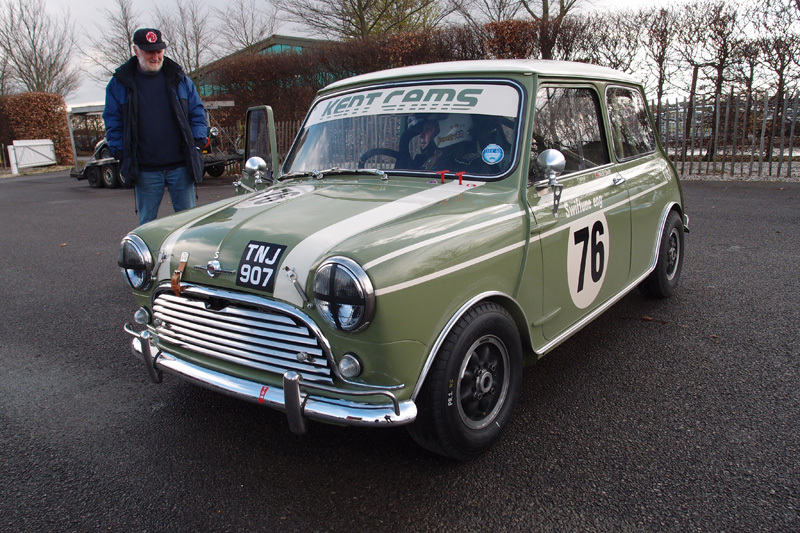 Nick Swift brought his latest Mini Cooper S out for a shake down. 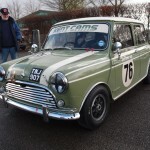 It has only just been put together and according to Nick will be the car to beat his beautiful Fiesta Yellow Mini of 2009 Goodwood Revival fame. 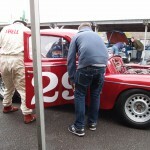 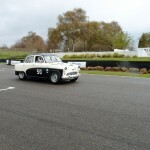 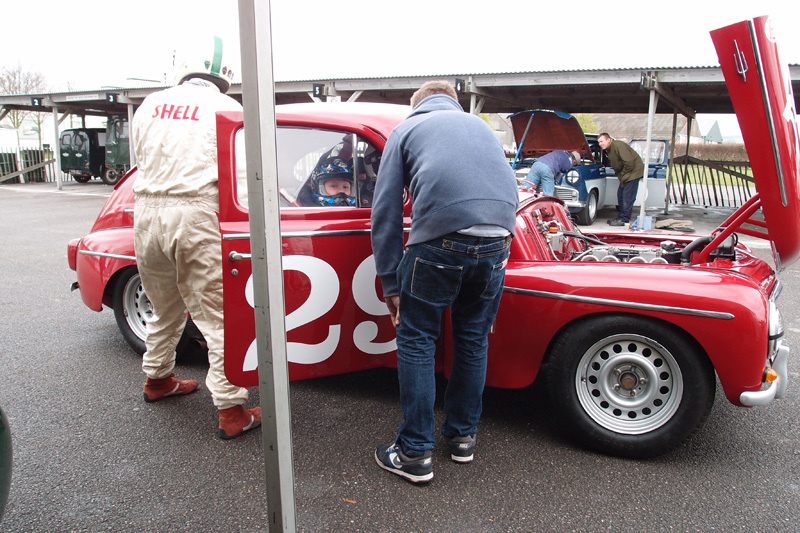 We also had Peter Blanchett and his Austin A50 as well as a BMW E36, a Caterham 7 and a Jaguar E type. 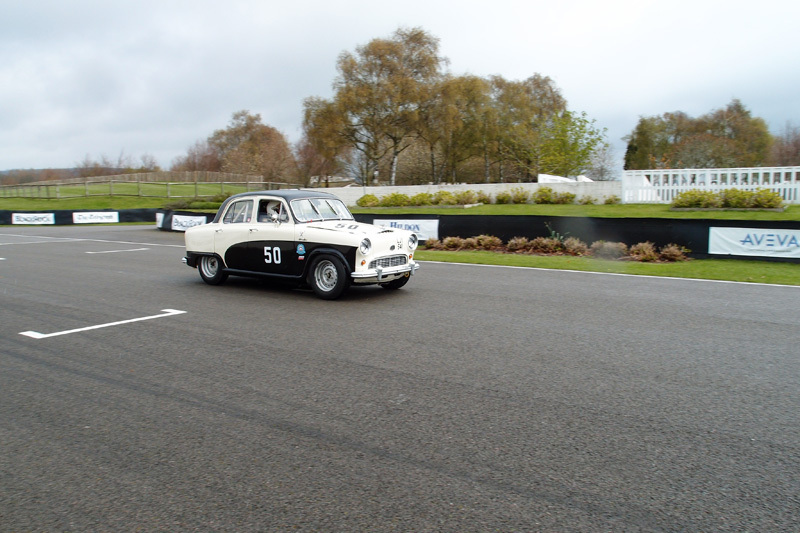 Thanks of Course to James Turner and to Goodwood for helping to make this day happen. 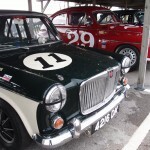 Previous PostPrevious TC63 potential bargains!